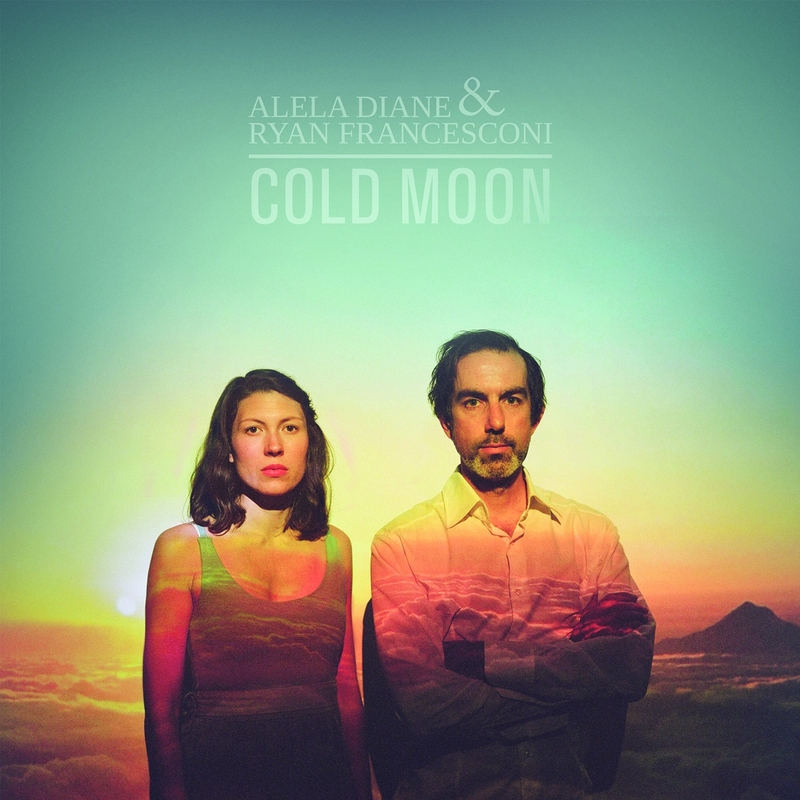 Singer/songwriter Alela Diane and guitarist Ryan Francesconi have uniquely collaborated to create Cold Moon. The two musicians talked at a friend’s show in October 2014, chatting about how they were both experiencing creative standstills. Ryan was lacking inspiration to make more instrumental music, and Alela was at a loss for how to dive into writing a new record after the birth of her daughter. A few days later, Ryan asked Alela if she would be into collaborating and then sent her several recordings of intricate, beautiful guitar pieces. Alela listened on repeat while staring out the window at the changing leaves, initially unsure how to sing even a note over what she heard. Eventually, something clicked. Words came first, and with words, melody followed. Throughout the winter, Alela made trips across town to Ryan’s house to woodshed the songs over cups of tea. 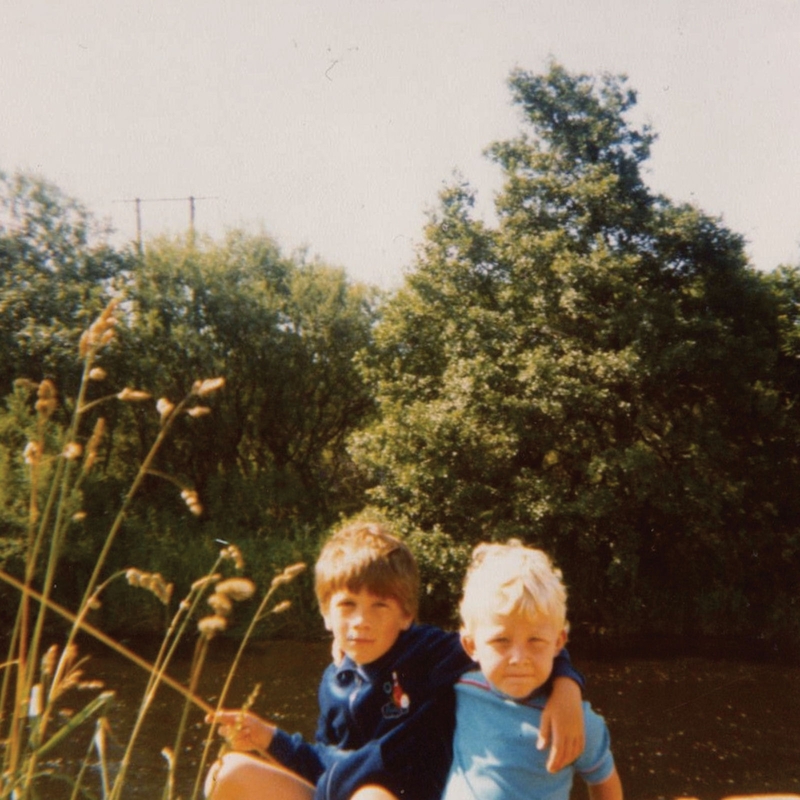 Before they knew it, they had a record–a collaboration of voice and guitar with intangible moods and resonances–a collection that calls you to reflect and be hopeful. 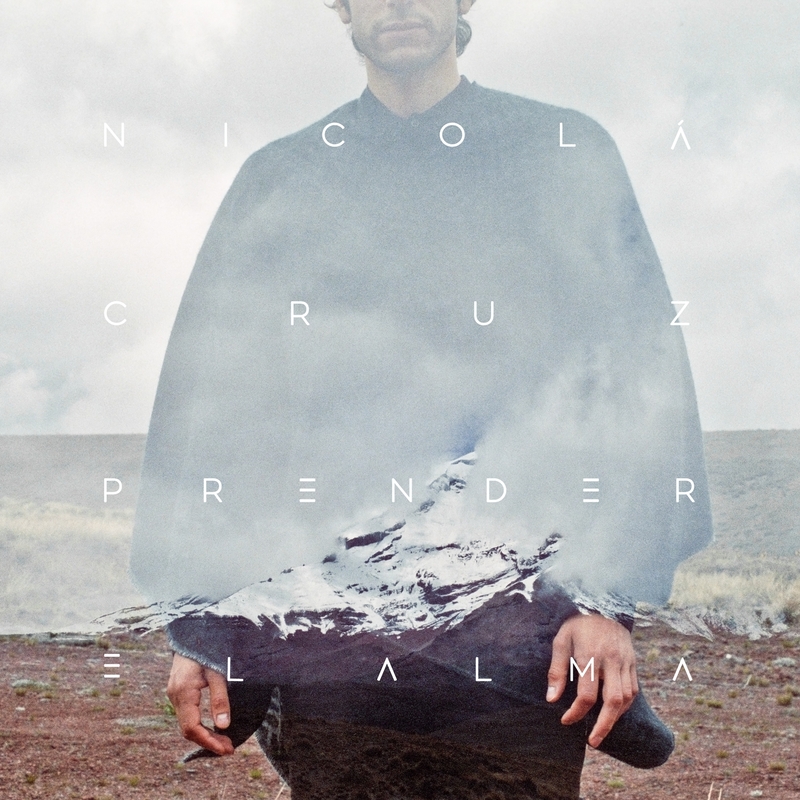 Following his collaboration with Nicolas Jaar’s Clown & Sunset label, Ecuadorian-based producer Nicola Cruz has self-produced and self-recorded this landmark album. Philadelphia’s lo-fi, indie, pop, rock band Radiator Hospital are coming over this autumn for an extensive UK tour with Martha! What better way to commemorate the occasion than releasing a new split 7″?! 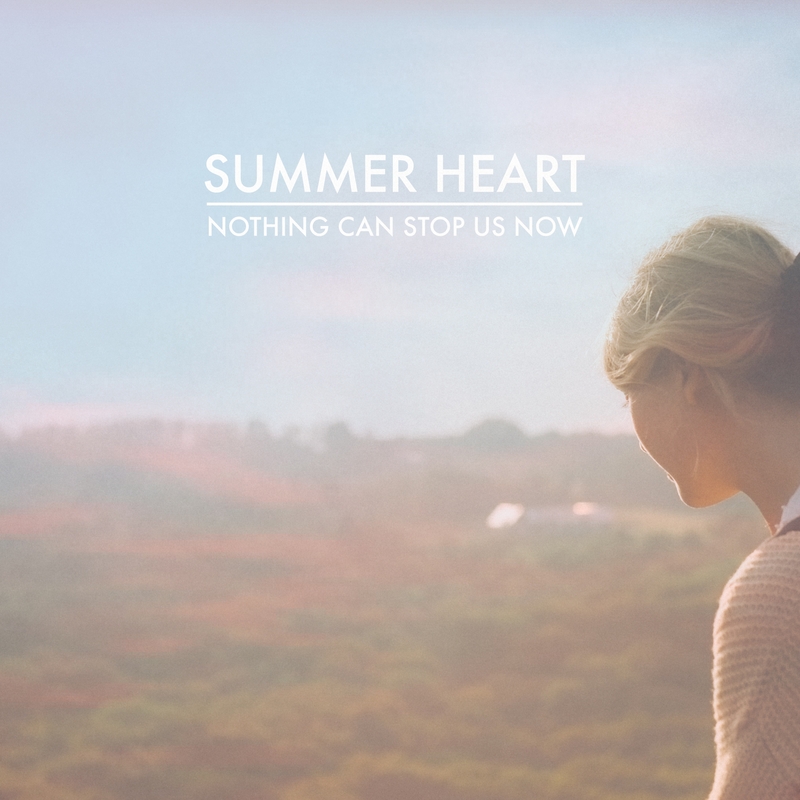 It’s not so often that a band’s name truly reflects their sound, but when it comes to Swedish lo-fi solo artist Summer Heart (David Alexander), you can expect just that; hazy, sun-bleached tracks that are the perfect anthem to remembering hot July nights filled with skinny dipping and sleeping in.